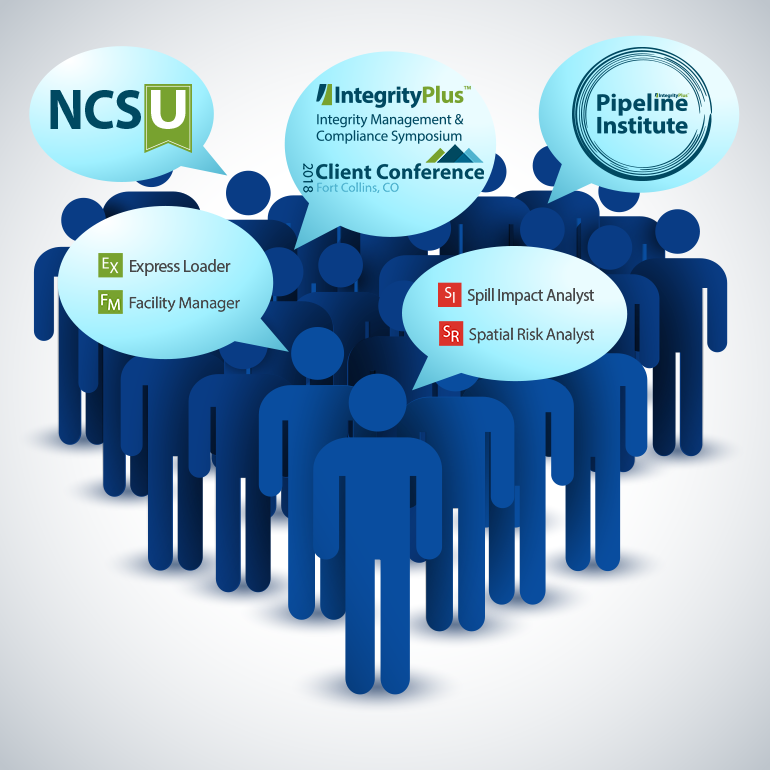 We’re always looking for ways to share our knowledge with the growing oil and gas industry, and we’re doing just that with our new Integrity Plus Pipeline Institute. Providing both hazardous liquids and natural gas pipeline operators with a focused means of training both new pipeline professionals and legacy employees. Our expert level consultants have developed a program with three main components aimed at facilitating industry and leadership growth. Starting a new job can bring a lot of mixed emotions: excitement, anxiety, and even frustration. 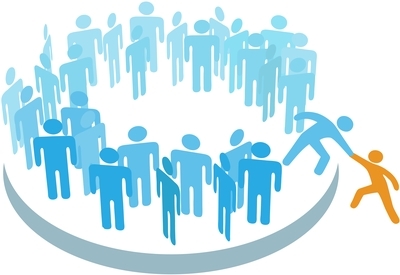 The most critical time for any new employee is their first six to twelve months on the job. During this time, most employees will determine if their job role and organization are a good fit, making it critical for organizations to create a comfortable environment that encourages growth. The best way to do this is by putting employees through an on-boarding program. Not totally convinced? 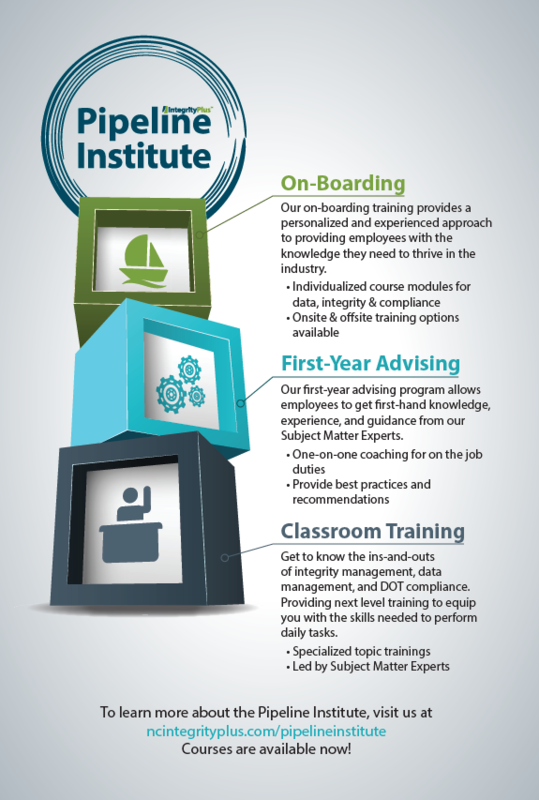 Here are three reasons why on-boarding is important. 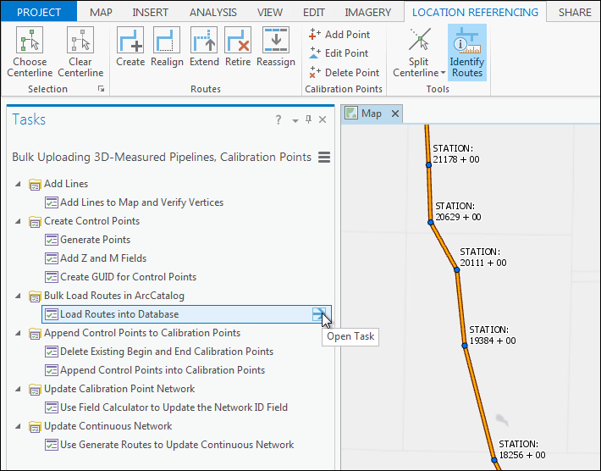 With Esri’s most recent, and first, pipeline-centric application, ArcGIS for Pipeline Referencing (APR) solution, the question on everyone’s mind is “Will this tool improve my workflows, processes, and efficiencies?” When considering the investment in legacy data models, and ArcMap applications, operators must have a strong understanding of the technology shift they’re making and how it’ll impact their day-to-day operations. 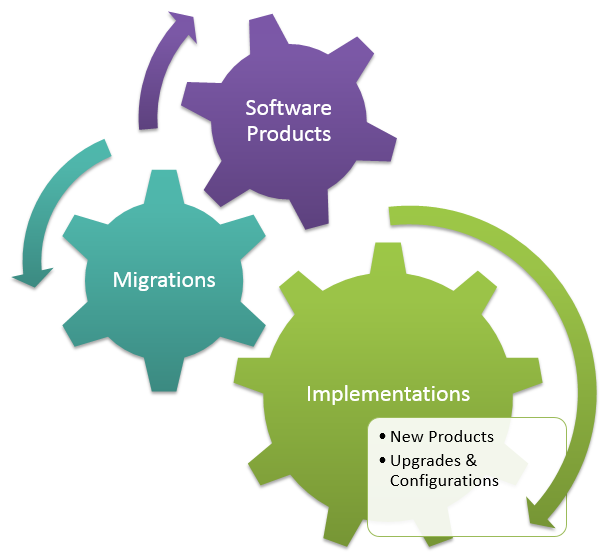 As a software and service provider we look for different ways to share our knowledge with customers, and one of the best ways is through trainings. We are always wanting to improve our trainings to find the most efficient and beneficial way to do them. Over the course of the last year and a half, our training program has gone through a bit of a makeover, and we think we have found a great compromise of old and new. Below are the three main components of our new training program: NCSU. At New Century Software, we nerd out on visualizing data. And using linear referencing to visualize data really gets our geo-geek hearts beating. That's why we love SheetCutter, our best-selling alignment sheet generator, and Template Designer (SheetCutter's side-kick) so much. Our alignment sheet duo displays disconnected data, layers of linear referenced information, and key pipeline details in a simple, easily digestible map ... in half the time of other solutions on the market.